Jess and Lee are one of my favourite couples. 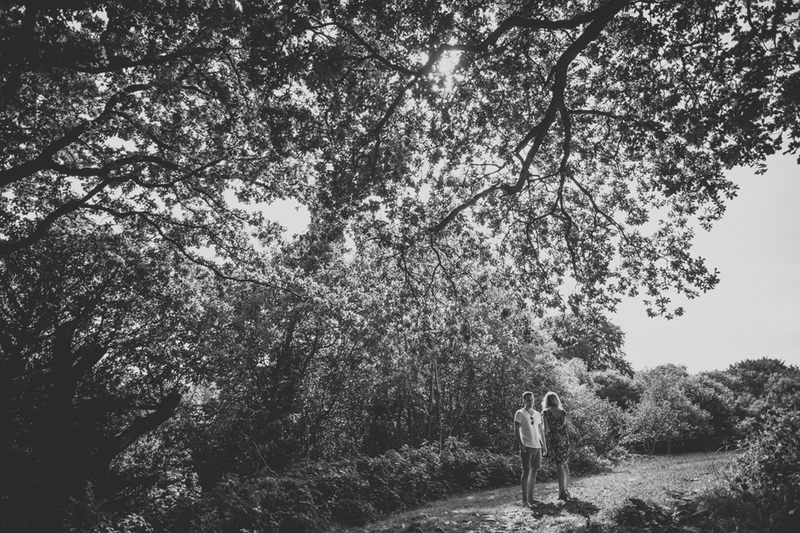 So beautiful on the inside and out, so of course they chose ancient Leigh Woods on the edge of Bristol for their pre-wedding couple shoot. Slanting rays of warm spring sunshine filtered through the ancient beech trees as we walked through the woods. We had fun climbing trees and just being in the trees. 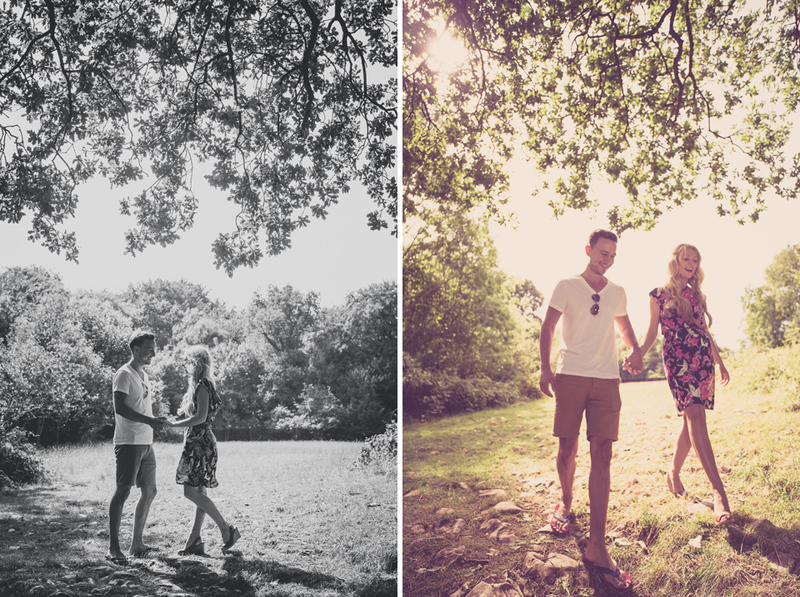 They were both terribly nervous at the beginning of the shoot, so were delighted when they saw how relaxed they looked in the photos:) Thanks for such a fun day.